Fibromyalgia is a condition characterized by chronic pain – pain that often has no known cause, which can leave doctors and sufferers puzzled. However, fibromyalgia isn’t just a psychosomatic illness, it’s a real problem for millions of people all over the world. 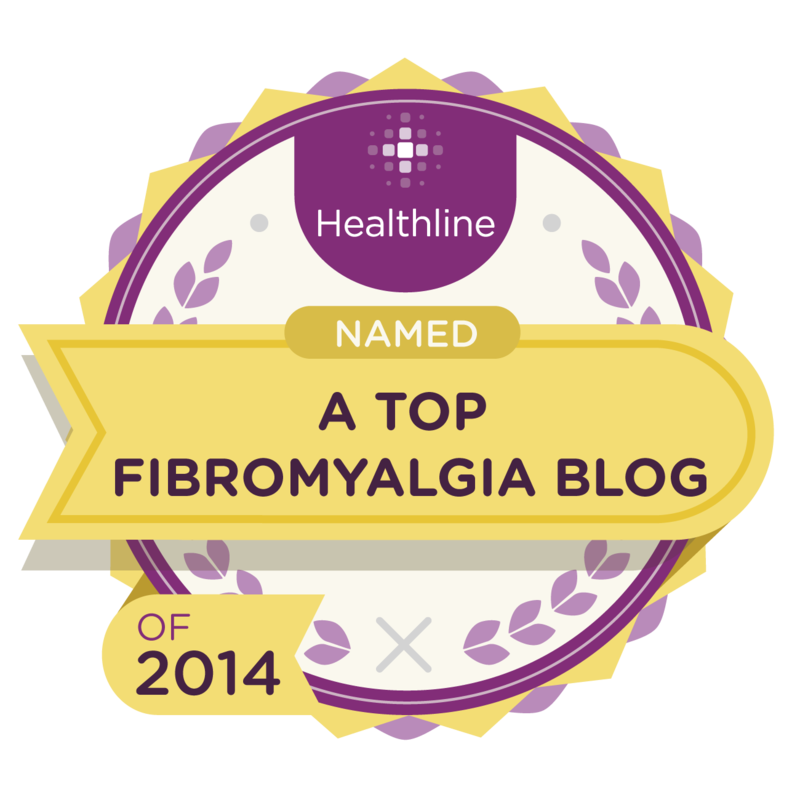 While there isn’t a cure for fibromyalgia, living with it doesn’t have to be so stressful. In fact, the best things you can do to combat the condition are often somewhat simple, and many sufferers notice considerable relief from pain after altering their daily routines. Use these tips to help combat fibromyalgia and live a healthy, happy and productive life. Most doctors recommend regular exercise to fibromyalgia sufferers, and that is very good advice that will likely benefit you in the long run. However, if you’re experiencing severe pain, it can be difficult to get moving and take any type of moderate or strenuous exercise – even one or two days a week. Instead, start slow and don’t push yourself. Go for a ten minute walk every day for a week and increase the pace after the first week. Once you get in the habit of walking 30 or minutes each day without too much pain you can try more strenuous exercises. Eating right should be part of your daily routine no matter what health problems you have. For adults, that means a balanced diet that includes fresh vegetables and fruit, whole grains and lean protein sources. However, for individuals with fibromyalgia, that also means cutting out certain foods like MSG and sugar substitutes like aspartame. These excite neurotransmitters that can increase pain in the body and are often problematic for individuals with fibromyalgia. You should also reduce your overall sugar intake since refined sugar can cause aches and pains in some individuals. Not getting enough sleep can be a real problem for people with fibromyalgia – often because of the pain. However, it’s essential that you do what you can to make your night as restful as possible. Start by making sure your room is dark and comfortable, setting your temperature as desired. Use blackout curtains or a sleep mask to keep light from interfering with sleep. You’ll also want to make sure the room you sleep in isn’t full of distractions like work or TV. Keep your bedroom only for relaxation and sleeping – do everything else somewhere else in your home. If you lead a busy life it can feel difficult to find time to get away and relax. However, when you have fibromyalgia, doing something simple like getting a massage or visiting the spa can make a huge difference in how you feel. Try to do these things once a week. If you do go the massage route, make sure the massage therapist you’re working with is aware of your condition and any areas that commonly cause you more pain than others. Fibromyalgia can make day-to-day life difficult for many men and women. Despite the fact that most researchers and doctors are still puzzled by it, that doesn’t mean you’re doomed to suffer forever. Follow the tips above to help you live a healthy life and you may notice big changes in how you feel. Of course, you’ll still need your doctor’s advice, but a healthy lifestyle is a recommendation they’ll sure have for you as well. Shannon Lochwood is a freelance writer who lives in California. She loves to write about health and wellness. In her free time she likes to stay active by biking as well as rock climbing. I am 36 years old, married for 8 years and have an almost 3 year old, Michael Richard. We also have two cats (Anibel & Mama). I own my own social media management and coaching business that allows me to work from home. I like to read, listen to music, take photos, learn new things, shop, watch TV and spend time with family and friends. I also suffer from Fibromyalgia. I have suffered from this disease for over 15 years now. I started my blog so I could have a place to vent about what I am feeling. It has turned into a place where I post information about this disease, talk about books that I am reading about Fibro, and getting to meet other people who suffer from this. This entry was posted in Chronic Fatigue, Chronic Pain, Diet, Exercise, Fatigue, Fibro, Fibro Fog, Fibromyalgia, Invisible Illness, Stress and tagged Chronic fatigue syndrome, Chronic Pain, Conditions and Diseases, Diet, Exercise, Fibro, Fibromyalgia, Insomnia, Invisible Illness, Mental Health, Michelle Arbore, Physical exercise, Stress. Bookmark the permalink. Thanks for the comment. I will look for that video and watch it.